My life’s been very exciting lately. I’m changing jobs in my not-so secret real world identity. 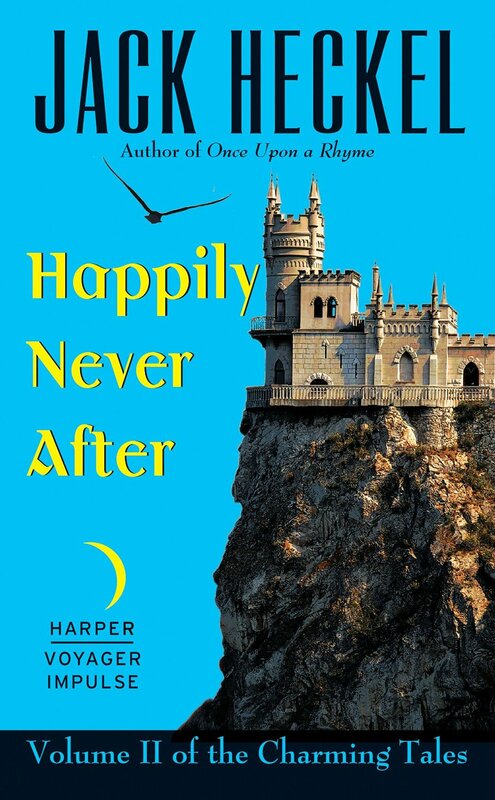 Happily Never After just made it through an editing deadline. I’ve written a few interviews and scheduled a couple of events to promote Once Upon a Rhyme. That’s not to mention that my daughter started school, and I’m dealing with car issues. Oh, and I’m spending way too much time trying to watch Amazon.com sales numbers (that way leads to madness) and trying to find reviews of Once Upon a Rhyme. Also, I need to keep working on the as-yet mostly untitled book 3. Exciting times. Despite all the excitement, I managed to find a Saturday afternoon where I was able to have lunch with Bishop O’Connell, the author of The Stolen. I’m still working on reading his book (sorry, Bishop), but if it’s half as cool as he is, I have no doubt it will be great. I’ve put the link above, but included his awesome cover below. We had a fun conversation for three hours where we talked about influences and how we got started. I’m going to invite him to an interview in the near future, either here or at http://www.jackheckel.com, but one thing that he said which stuck with me was (and I’m paraphrasing), “Once you’ve been published, your work really increases.” I admit that when Once Upon a Rhyme came out, I felt like I was done, but Bishop’s right, everything’s just beginning. I’m scheduling events – so far I’m going to be at the Baltimore Book Festival on September 27th and I’m planning to be at RavenCon in Richmond, VA in April. I’m trying to get a number of other events scheduled, but I’m waiting for confirmation. Hopefully, I’ll have more announcements soon. If anyone out there would like a fantasy/sci-fi/RPG author to be a guest, please let me know. Thank you to everyone who has given it a review and here’s hoping that there are a lot more to come. If you’ve read the book and enjoyed it, please tell someone else about it. The more people who read it, the better the chances that Will, Liz and Charming will have more adventures. Oh, the other thing I need to do – write more blog posts! Thanks for understanding and I’ll keep striving to do more. A.F.E. Smith interviewed John Peck, my Once Upon a Rhyme co-author, and myself on her blog. It’s a really fun interview where we are asked what books we’d take with us to a Barren Island. Please click here and check it out. Two days to go until the eBook release of Once Upon a Rhyme! 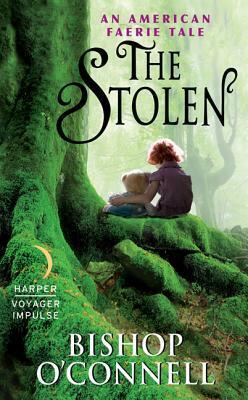 The two links on this post are for Harper Collins and Amazon respectively.